Fairy Tail is one of the most hot anime now. It was firstly published in 2006 and became a hot topic in anime circle since then. Fairy Tail has magic plots, various characters with different personalities and exquisite feature of characters. It deserve its success. For this kind of successful anime, there’re must be lots of cosplay works about this theme. 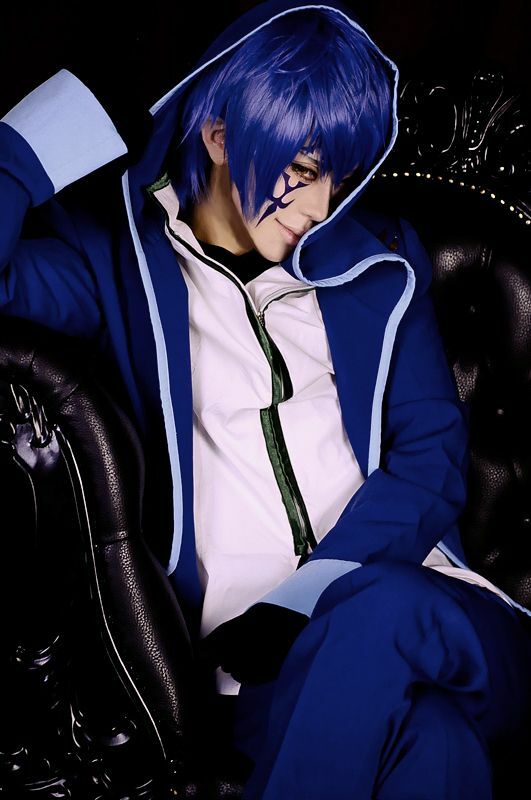 Today I will show you some of the most lifelike and interesting Fairy Tail cosplay pictures. 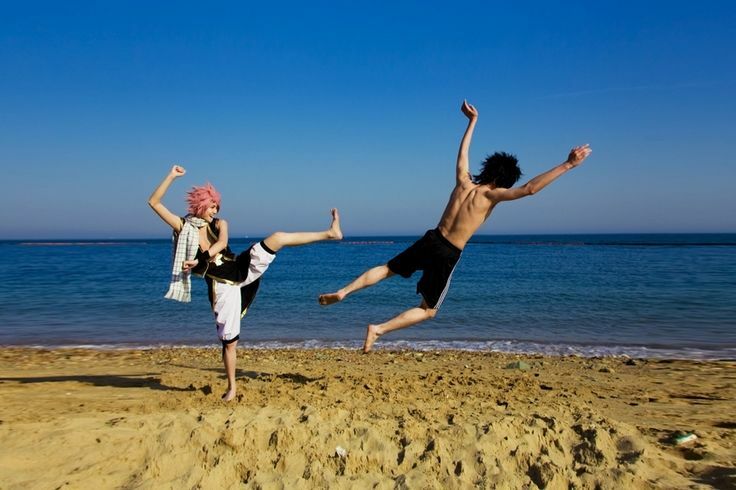 This is a cosplay picture about Natsu and Gray. It’s so funny, isn’t it? Actually, this picture just show a normal sence in Fairy Tail. Natsu and Gray are that kind of friends that fight with each other every time they meet. 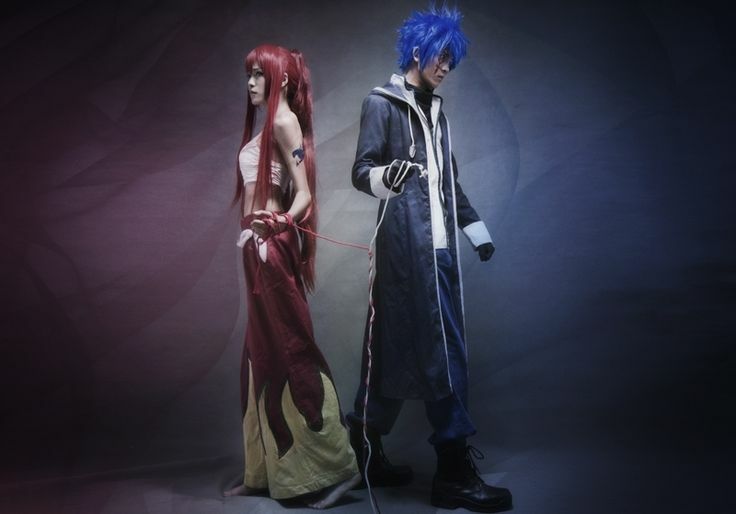 Erza and Jellal are a pair of loves who know each other from their childhood. However, they are opposed when they grows up. Their story have attracted lots of anime fans. This picture just reflects the complex relationship between them. Lucy is the female protagonist of Fairy Tail. 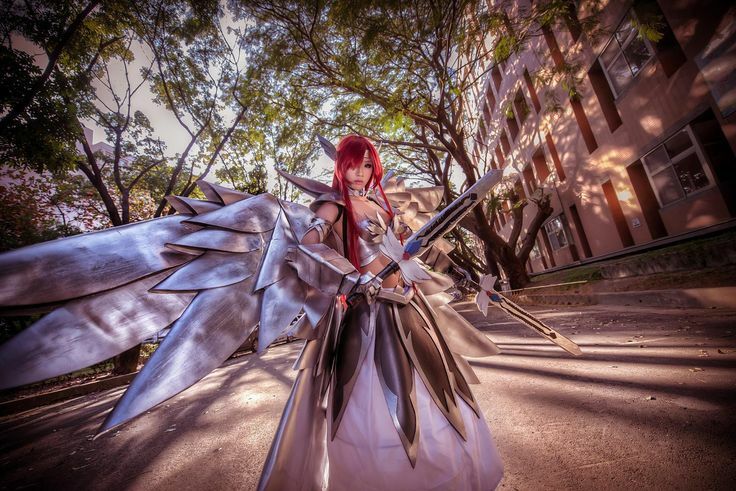 This Lucy cosplay picture is the most lovely one that I have ever saw. 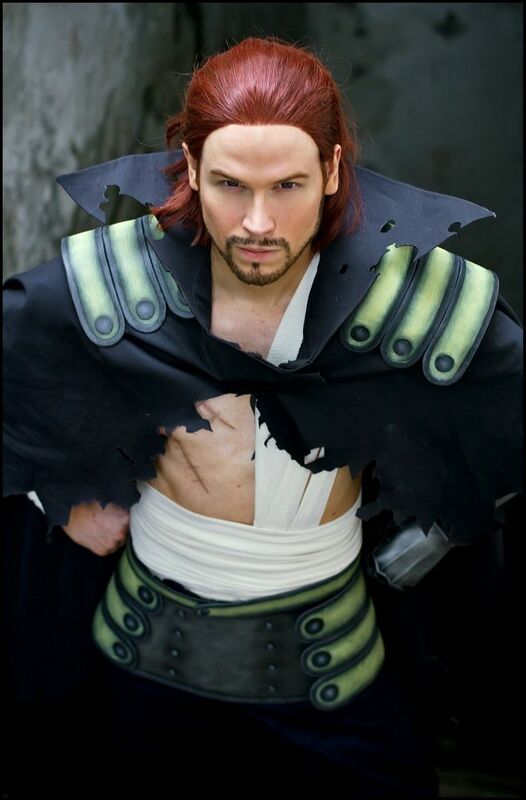 This entry was posted in Buy Cosplay Wigs, Cheap Cosplay Costumes and tagged fairy tail cosplay, Lucy wigs.